ENERCO offers a wide range of loading bay accessories that are designed and manufactured to ensure that your loading bay is as safe and efficient. 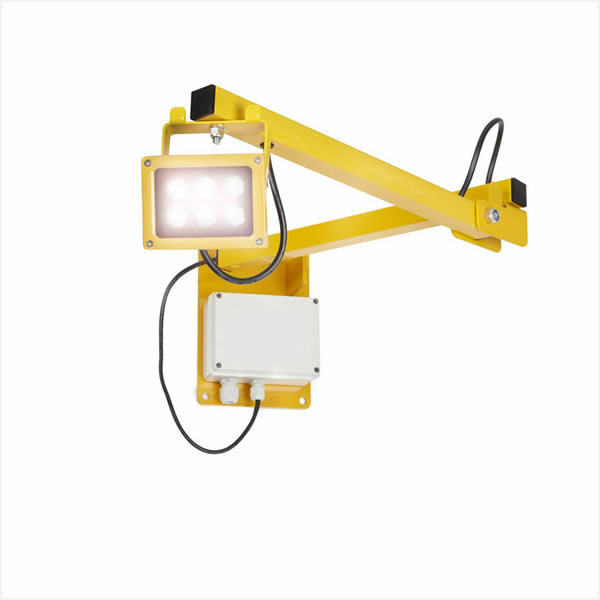 Our LED dock lights offer a high level of lighting into the rear of trailers. They are internally mounted and fully adjustable.